This is a coloring project that my son did for Halloween that came from Colortime Crafts. 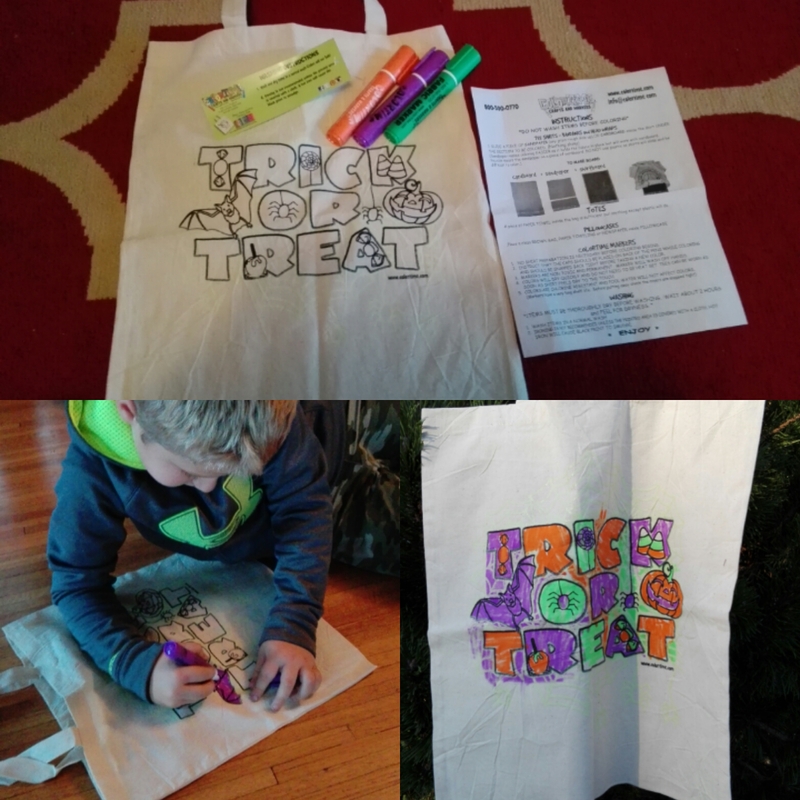 The project came with this canvas trick or treat bag and the markers to use and directions on how to use them. You want to make sure you have a piece of cardboard between the canvas layers so that the fabric marker doesn't seep through. This would be an awesome holiday present 4 any kid. 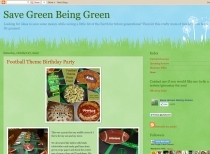 Or would make a cute party favor and activity at a birthday party. They sell all of their items without the fabric markers so you can reuse the ones that you have had before. Most of the coloring items are under $5 and include t-shirts, pillow cases, backpacks, totes, bandanas and more.